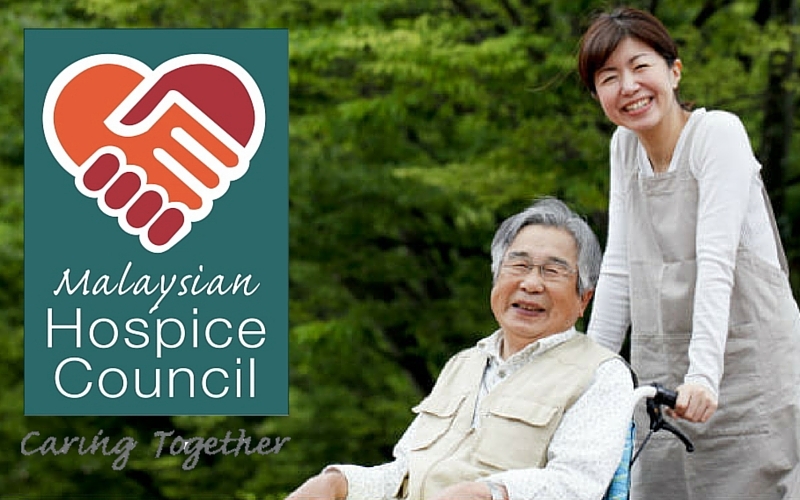 In conjunction with the upcoming Malaysian Hospice Council Congress in April, we would like to increase awareness on the palliative care movement. Palliative care is a specialized medical care for people with serious illnesses. It focuses on relieving symptoms and stress from patients with serious illnesses (especially cancer). We try to improve their quality of life and help make the patients experience a more pleasant time of their lives. We want more people to be informed of such movement and possibly help out with the cause. The cause aims to raise RM 2,000.00 in order to ease the financial burden of the hospice. The fund raised will be summed with the pledge funding to help purchase necessities like medicine or daily amenities. Be a hero and join the movement. This #careandaware tee is all yours for the pledge of RM100!